They welcomed a little girl into the world last February. 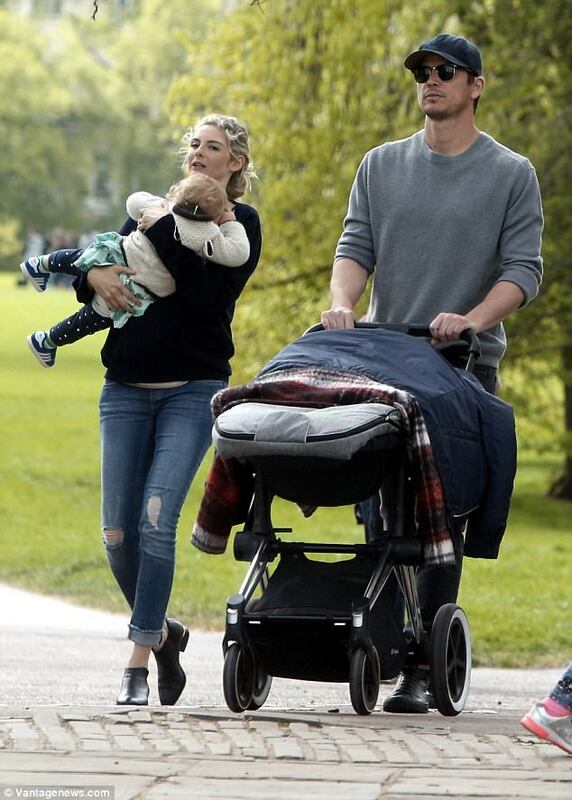 And Josh Hartnett and Tamsin Egerton were already preparing for the arrival of a second child, as they enjoyed a family day at the park in London this week. He is expecting his second child with stunning actress Tamsin Egerton. 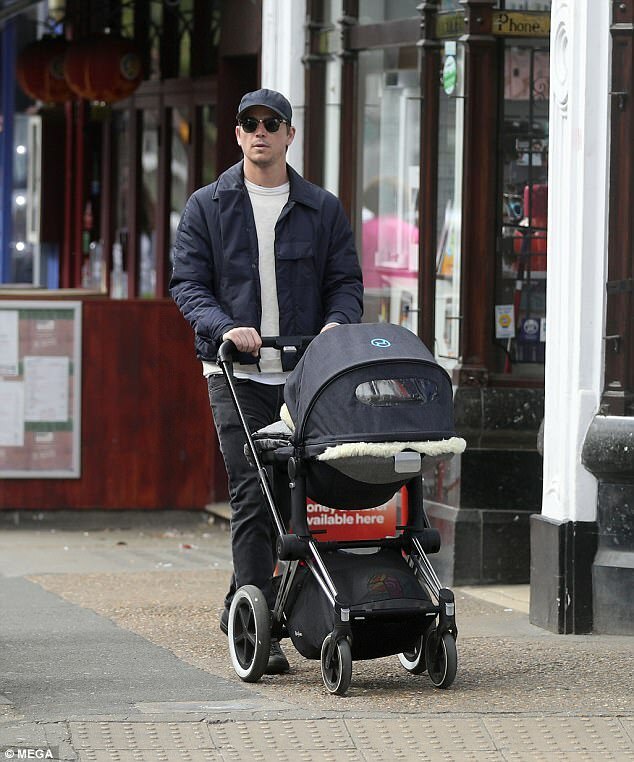 But Josh Hartnett was enjoying some solo time with his daughter ahead of the new arrival to their family. She's expecting her second child with boyfriend Josh Hartnett.